Looking for crystals for new beginnings or stones for a fresh start? These crystals can help making important life changes and will be your guide as you follow a new path. Crystals for new beginings: Pin this! Also known as Citron Chrysoprase. This is a pale creamy yellow stone with a hint of green, it may have some brown veins. 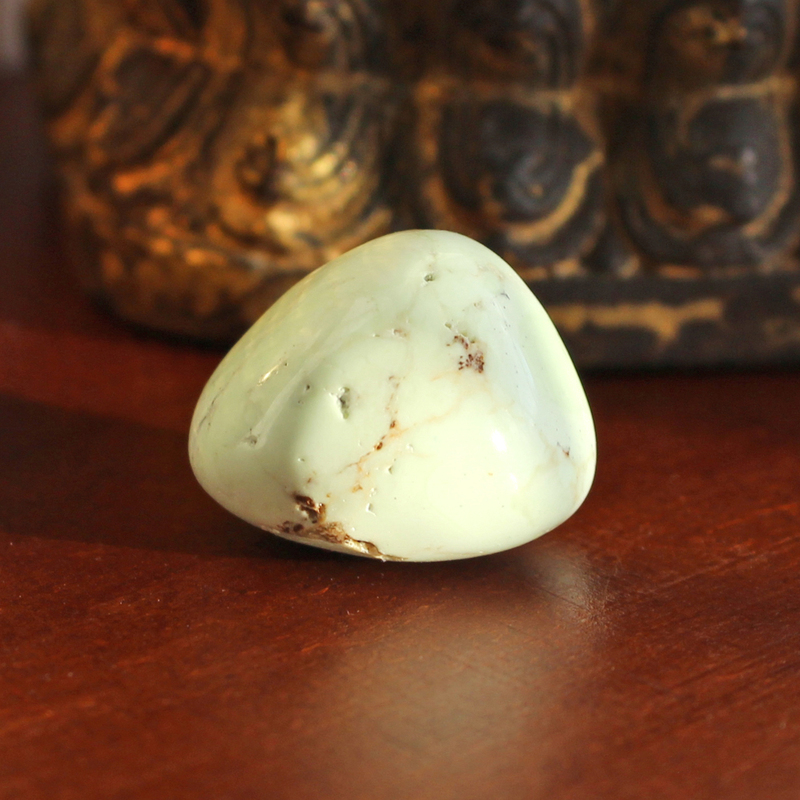 The refreshing energy of Lemon Chrysoprase is ideal for those seeking change and a fresh start. Let go of the past and step forward fearlessly with this lemon yellow stone. 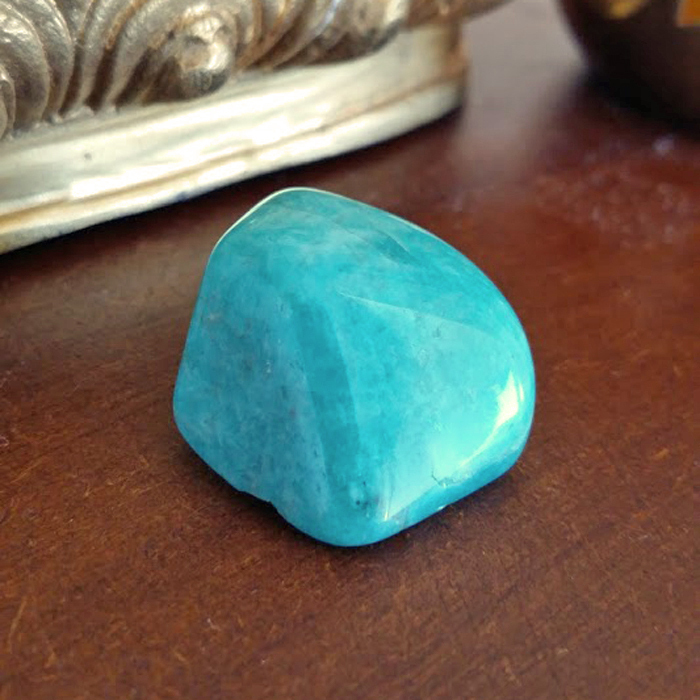 Amazonite is an amazing stone for creating a fresh start. This green or blue green crystal helps you make positive life changes. It increases your faith in yourself and your own choices. Navigate a new path with Amazonite as your crystal mentor and guide stone. It can feel scary to make big changes in your life, especially if you feel that you have no support system. This golden stone will help boost your self confidence and will be there for you every step of the way. Release the fear and step bravely out of your comfort zone! 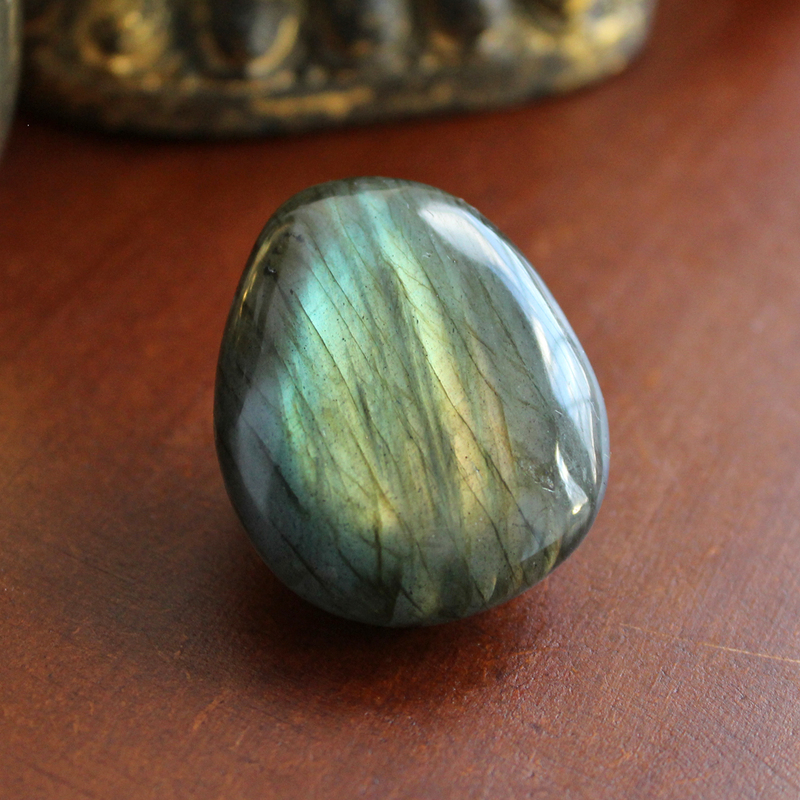 Labradorite shines with many almost holographic colours. 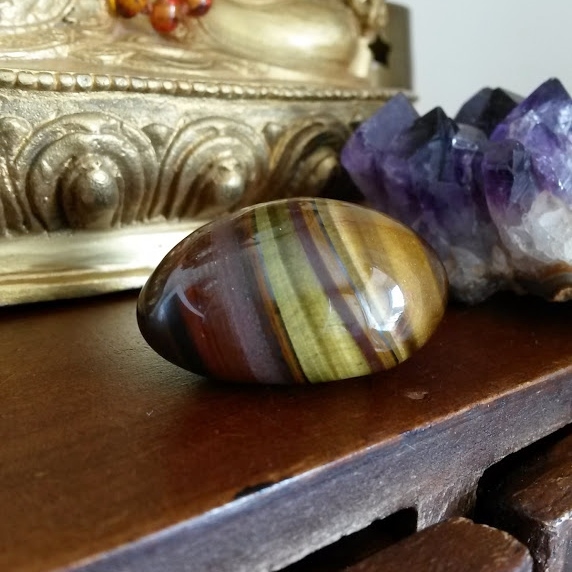 This magical stone can be used to help us make important changes and guide us through big life transitions. Let Labradorite assist you through personal growth and transforming your circumstances. Also known as Celestine. 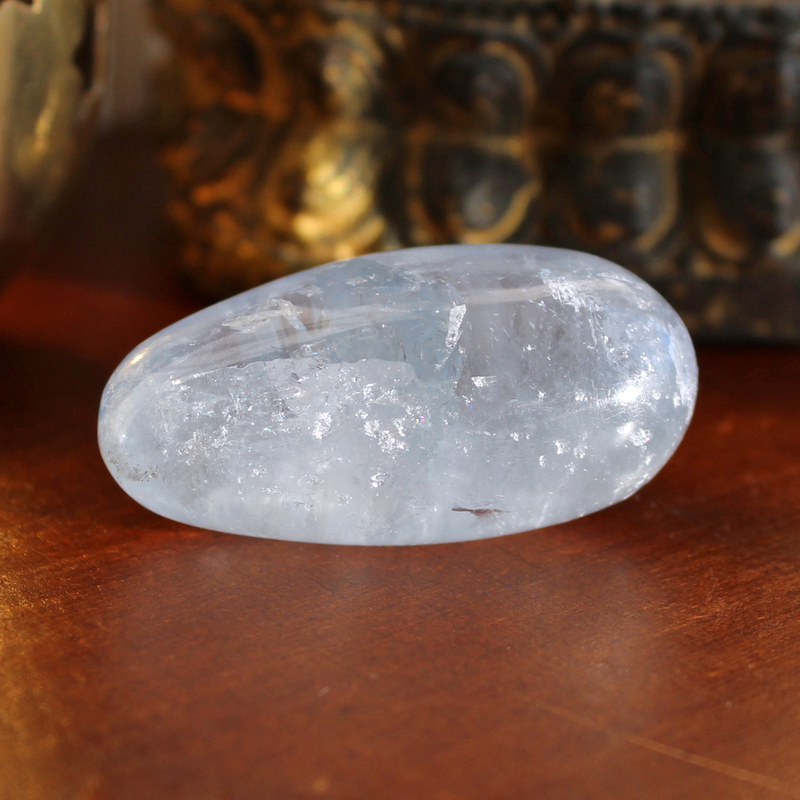 Celestite is a clear crystal with a subtle celestial blue colour. This delicate shimmering crystal helps you navigate new chapters in your life. Let heavenly Celestite support you in making a fresh start. Moonstone has a creamy off white colour with a pearl like sheen in parts. 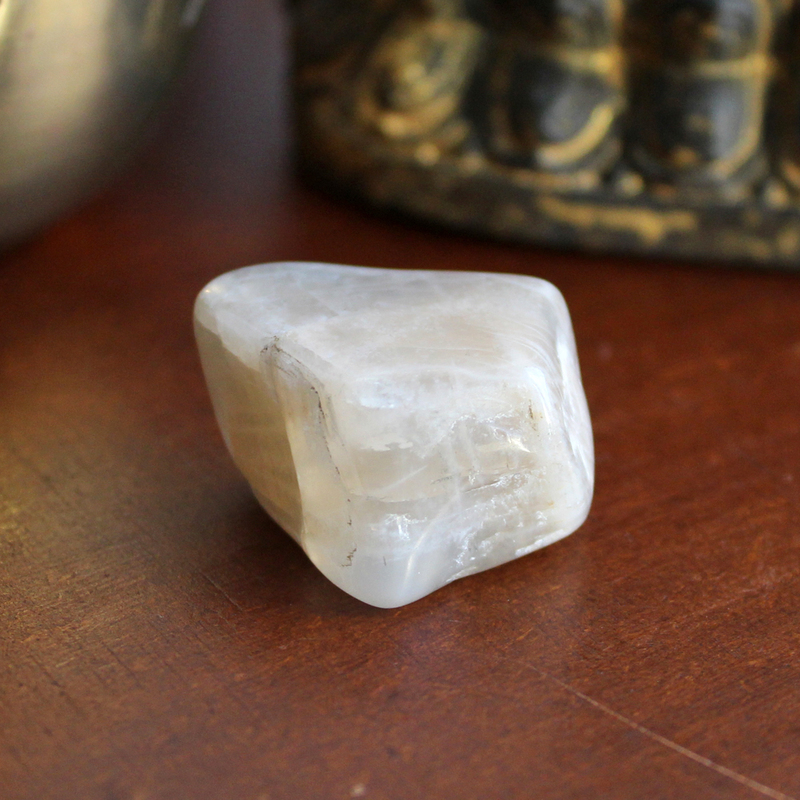 This lunar crystal has long been used as a stone for new beginnings. Let the stone of the Moon be a light to guide you down unknown paths in your life journey. What type of changes are you planning in your life? Are there any crystals for new beginnings that you feel drawn to? I would love to hear from you in the comments below (Please keep any questions you have on topic if you want a response). 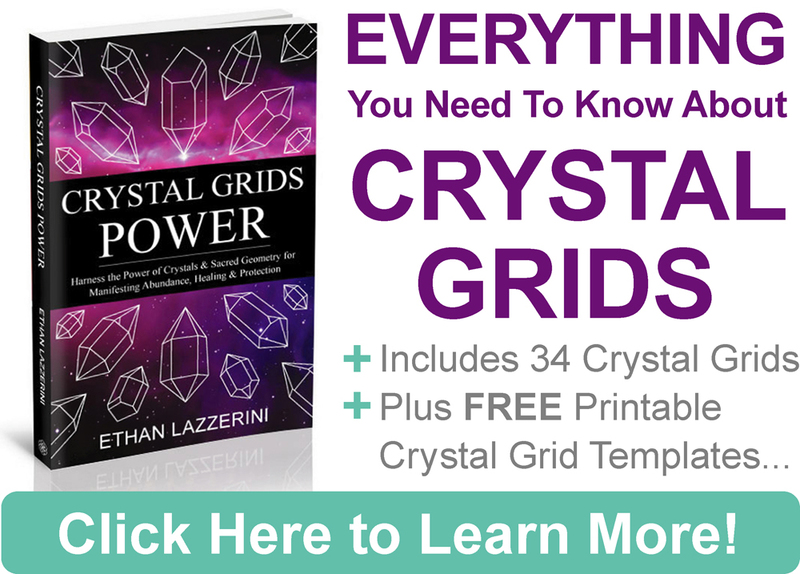 ← 5 Myths About Crystals Busted! Are Opals bad luck? Hi my friend and myself decided to start a company and me being the main investor. Now that everything has been set up my friend now backout and I have absolutely no contacts who can give me leads for the company. Its been almost 2 months and everythig is at standstill and my friend refrains to pick calls n messages. Please let me know if thre is a sution. I am already wearing an aventurine.